An elegant gift tube filled with our jasmine green tea. 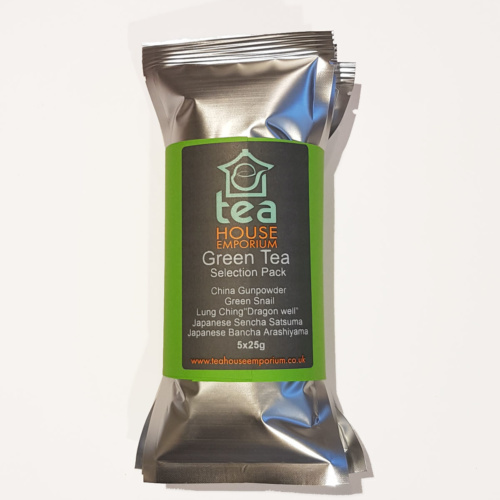 This Chinese green tea has been scented with fresh jasmine blossom and contains extra dried jasmine flower petals. The infusion is light green with a fragrant jasmine flavour and aroma. 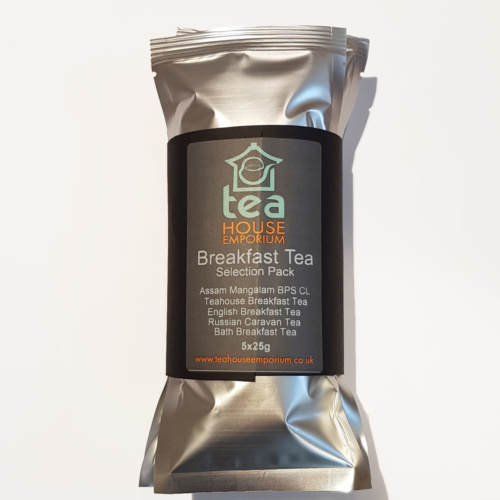 Prefer teabags? Find our Jasmine tea tea bag gift tubes here! 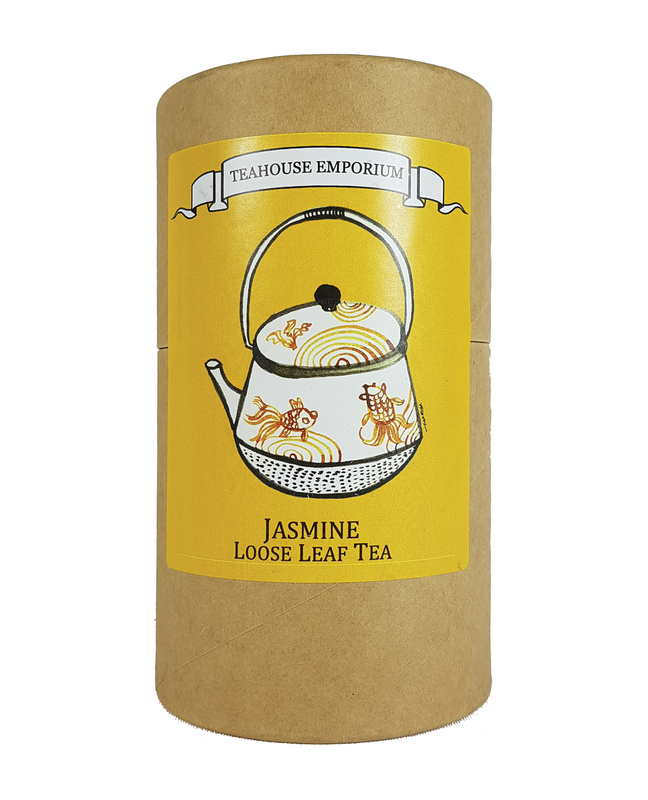 Jasmine tea is widely drunk all over Asia as it is believed help to balance body heat, clear eyes, detox the liver, relax the body, improve circulation, lower cholesterol, improve digestion and fight off flu. With so many perceived health benefits and a great taste we can see why it’s so popular!